A lot of rental businesses do not operate 7 days a week. Usually, this means they only charge rent between Mondays and Fridays. Of course, other companies can choose different days to charge rent depending on their workflows. 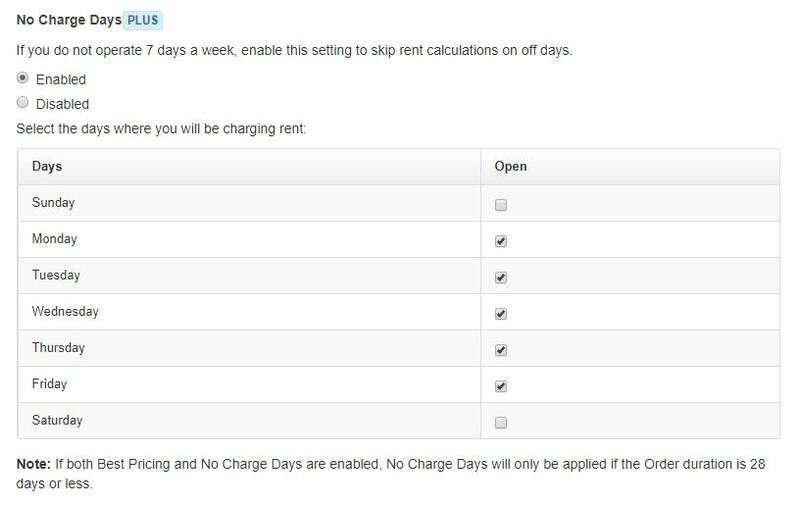 Our No Charge Days feature enables you to select the days for which you would like rent to be charged. In the example above, we’re sticking to a more conventional Monday-Friday rental model. You can read further to see what this means for your orders. After you’ve set up your No Charge Days, you’d want to draft an order. As you can see below, we’ve created a week-long order (from Friday the 25th of May to the very next Friday, which is the 1st of June). You might have had active orders before this feature was enabled. EZRentOut ensures that the rental calculations within those orders remain unaffected by default. In order for this feature to take effect, you should create an order from scratch. However, the feature does kick in on a previously-created active order if you update it in any way. This could include changing its rental duration, adding items to it, changing its state, or charging payments or damages to it. 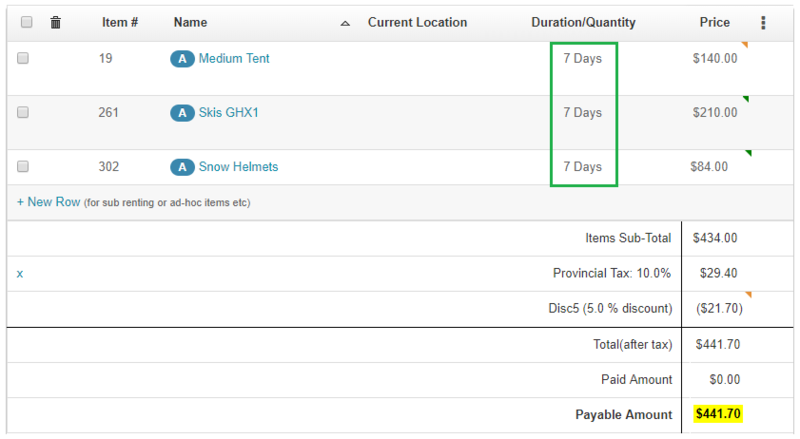 The opposite is also true, meaning that if the feature is disabled, any active orders will revert back to 7 day charges if they are updated in any way. 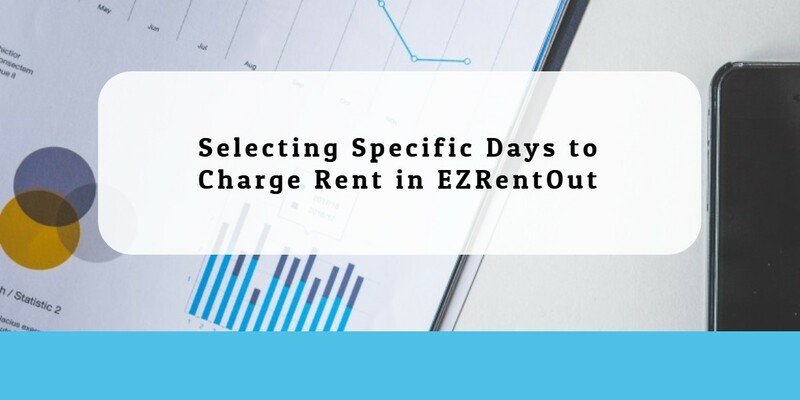 The No Charge Days feature is compatible with other modes of pricing in EZRentOut, such as simple pricing, Advanced Rental Rates, and Best Pricing. However, if both Best Pricing and No Charge Days are enabled, the latter will only be applied if the Order duration is 28 days or less. Therefore, you might have to manually change the price on longer orders if this feature is enabled.